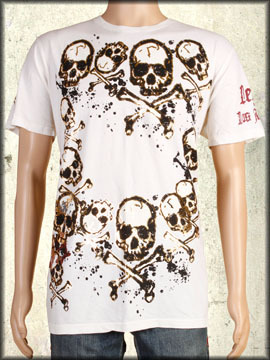 Motor City Legends Rock mens t-shirt features a large print of skulls and crossbones in a all over print accented with gold foil wrap around the entire t-shirt from front to back and top to bottom. “Legends” is written Old English inspired font on the front of the shirt on the bottom right side. “Legends” and “Los Angeles” is written on the left sleeve. Rock is written on the back side across the left shoulder. 100% cotton, light weight, loose fit. Hand dyed with silicon wash for soft feel. 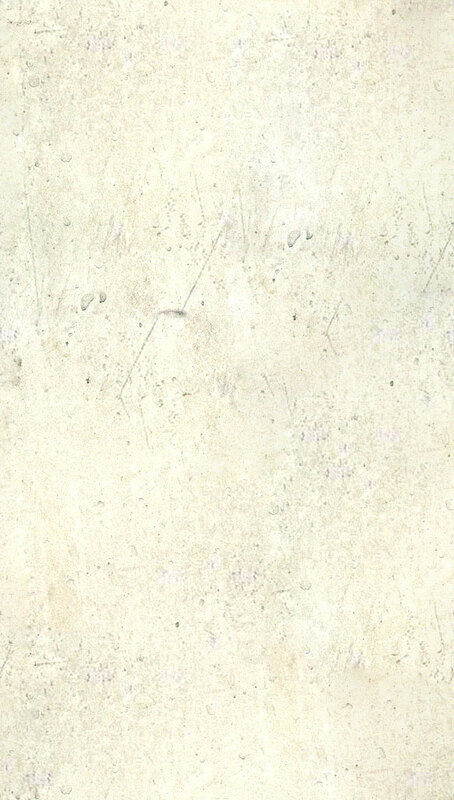 Color: vintage white.